Parent Support Advisers are available to provide support and information; working alongside parents and carers to encourage them to achieve the best outcome for their children. What is a Parent Support Adviser ? Your Parent Support Adviser is able to offer impartial support, advice and guidance to parents and carers of school age children. Some concerns you may have.. Initially the school may contact you to see if you would like to be put in touch with me. At other times, it may just be that you would like to speak to me for a brief chat and maybe make a follow up appointment to discuss matters further. If you would like advice or support on any issue you can contact me to arrange a meeting, or just an informal chat at school. 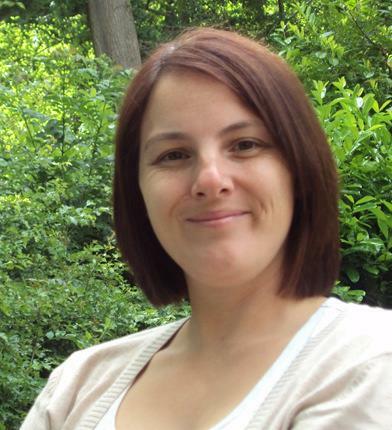 Hi my name is Nikki Lenon and I am the Parent Support Adviser for Oaklands Infant and Junior Schools. I will be holding coffee sessions throughout the school year so please come along to one of these. All discussions with myself will be confidential unless I believe your child might be at risk of harm, in which case, information will be shared in accordance with normal practice.